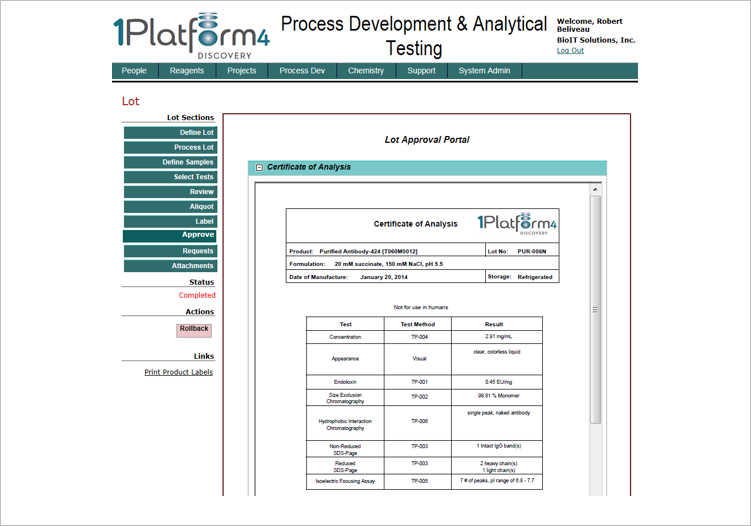 Our 1PLATFORM4® Process Development and Analytical Testing Software Suite is an integrated IT solution designed on a adaptable platform. 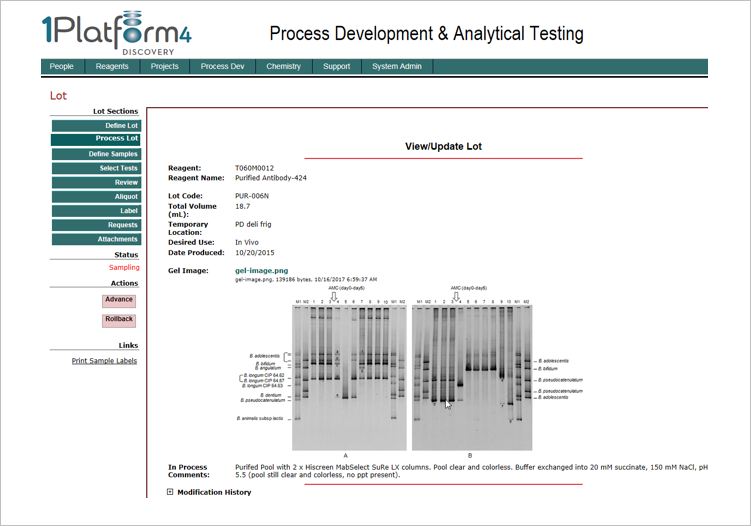 Streamline your operations with BioIT Solutions’ 1PLATFORM4 Process Development and Analytical Testing Software Suite. 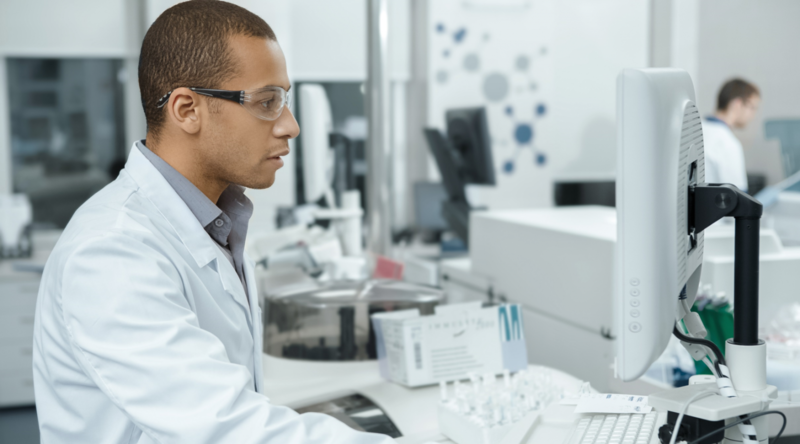 We combine our IT expertise gained from decades of experience in the biopharmaceutical industry with our flexible 1PLATFORM4 Software Suite to provide solutions that are rapidly deployed and customized in a cost-effective manner. 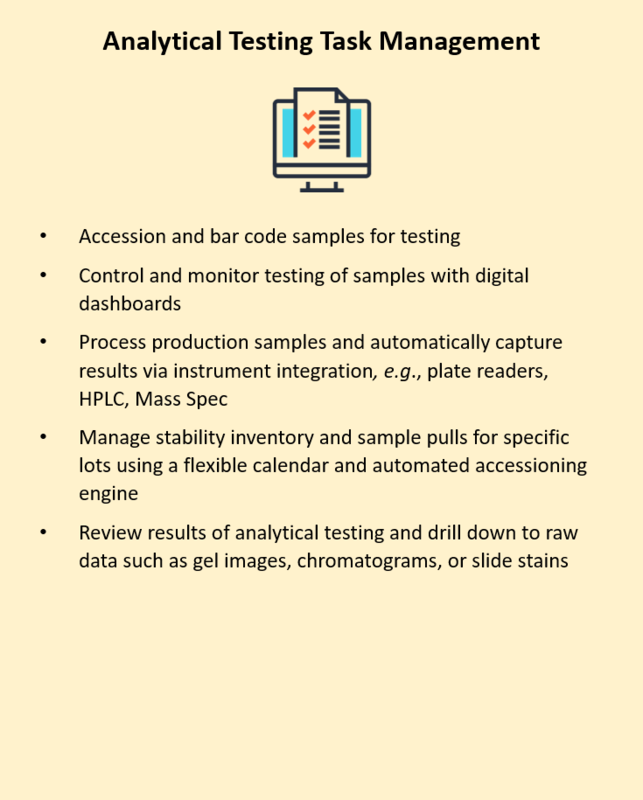 Read our customer spotlight to learn how the 1Platform4 Software Suite for Process Development and Analytical Testing improved operational efficiency for one of our clients, a leading clinical-stage biotechnology company. 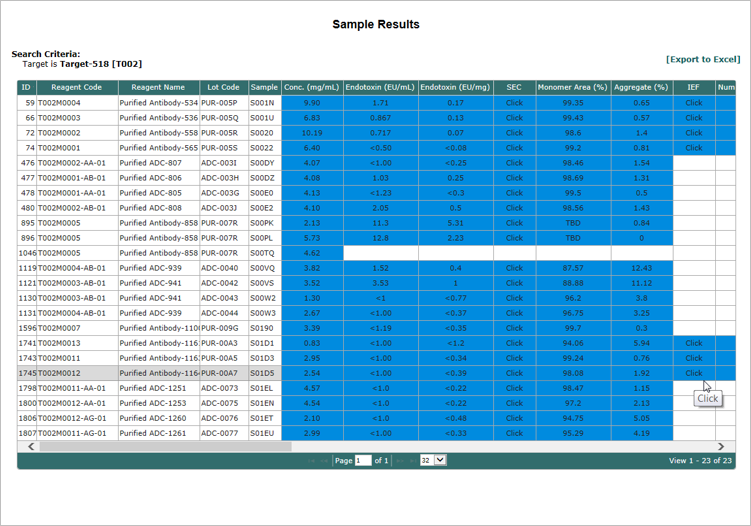 Bob Beliveau demonstrates the batch data warehouse capabilities of our 1PLATFORM4 Software Suite for Process Development and Analytical Testing. 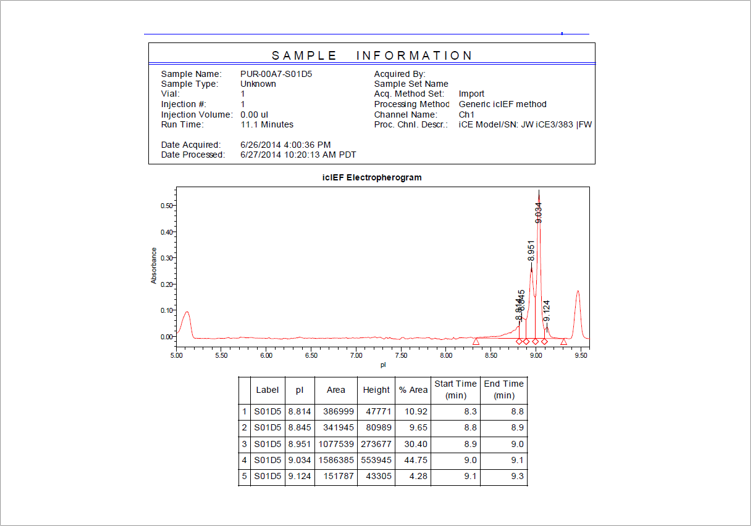 The system uses Microsoft Word to capture and aggregate batch data. 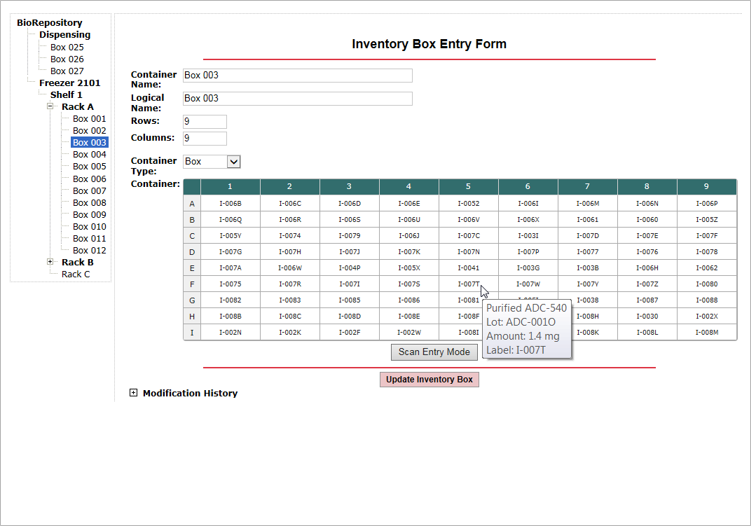 Production batch records are “issued” by the system. 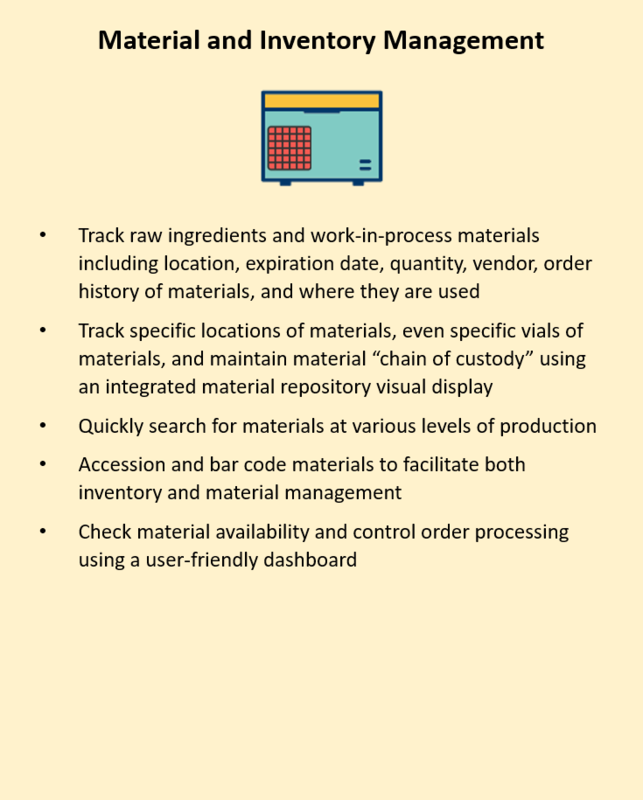 Once issued, the records can be used on the benchtop or in the manufacturing envelope to capture batch data in real time. 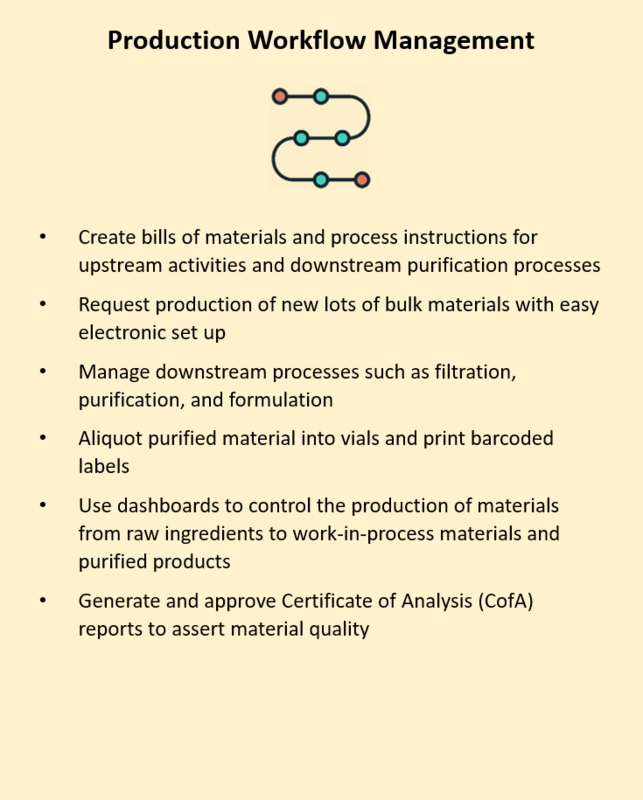 Getting your Automation Projects off the Ground – Just do it! http://www.bioit.com/wp-content/uploads/2012/05/logo1.png 0 0 Bob Beliveau http://www.bioit.com/wp-content/uploads/2012/05/logo1.png Bob Beliveau2013-03-20 08:53:062018-05-01 10:07:47Getting your Automation Projects off the Ground – Just do it!